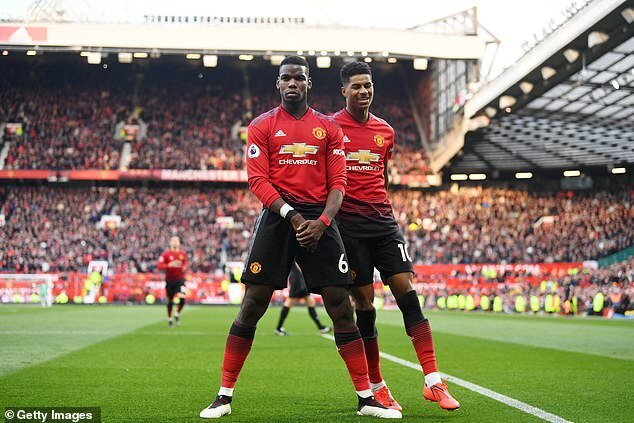 Paul Pogba’s performance at the Camp Nou could be the difference between Manchester United making the Champions League semi-finals or not. It could also be the difference between Real Madrid going all out for the 26-year-old this summer or looking elsewhere for midfield reinforcements. 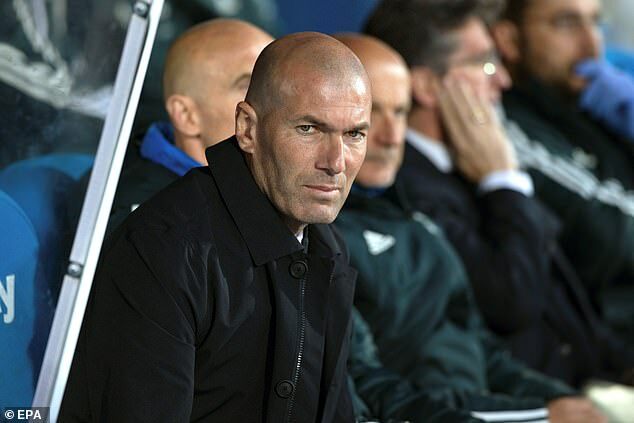 Zidane holds the upper hand over signings since taking over again last month on the proviso that he dictates how the squad shapes up this summer, but Perez will still have a major say and he feels he currently has Real Madrid members and supporters on his side when he argues that Pogba is not worth breaking the club’s transfer record for. Real Madrid’s current transfer record stands at €100million paid for Gareth Bale in 2013. They would need to pay closer to €150m to get Pogba out of United. 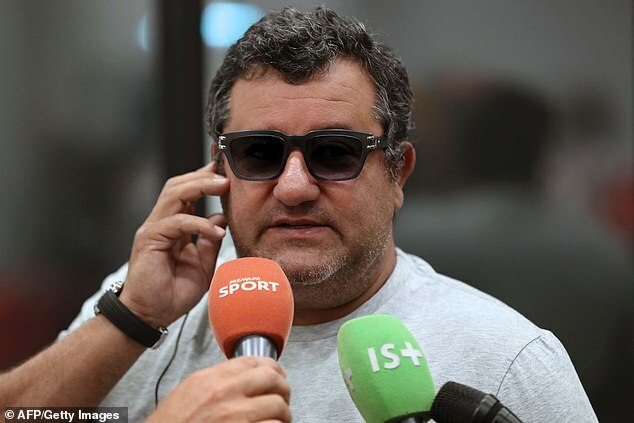 They would also need to make him their top earner and pay his agent Mina Raiola. There were less than glowing reviews for Pogba after last week’s first leg. A ‘where was Pogba?’ headline was used in Barcelona based Diario Sport, but the sentiment was felt in Madrid too. 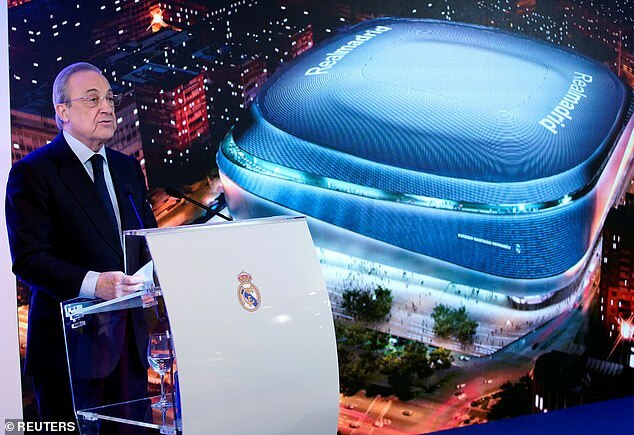 The Madrid president has resisted Zidane’s request to sign Pogba before. Madrid considered him in 2016 when they learned that the player wanted to leave Juventus, but as soon as Manchester United joined the bidding and it became clear it would cost well over £100m to sign him, that his agent’s cut would be record-breaking, and his wages would dwarf those of his new team-mates, Perez decided to ignore Zidane’s request. 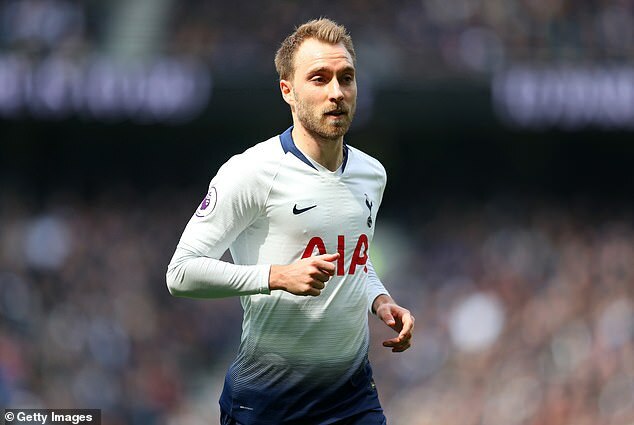 Tottenham’s Christian Eriksen would be Real Madrid’s alternative to Pogba. Spurs do not want their star midfielder’s head turned while the season is still being played out and so the early messages out of the club have been designed to repel Madrid’s advances. 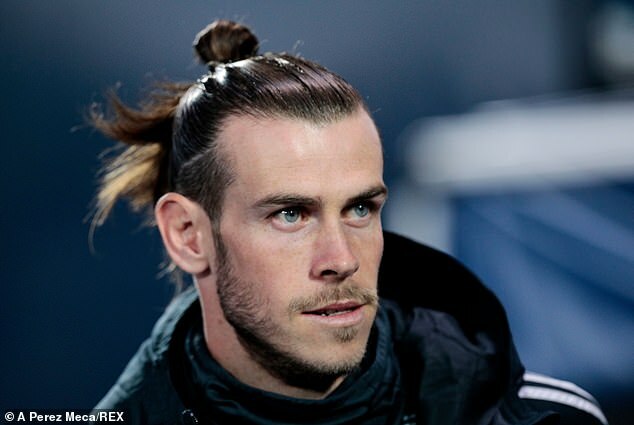 If Madrid do pursue Pogba this summer then the club could have an unexpected ally in Gareth Bale’s agent Stellar Group.